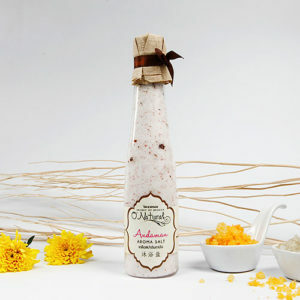 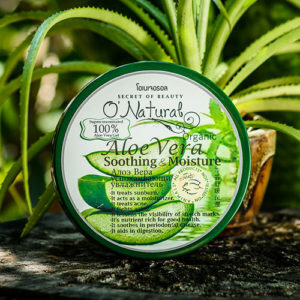 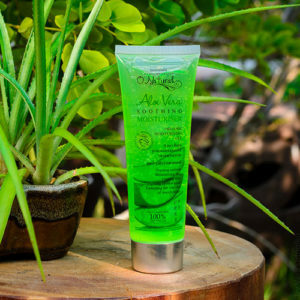 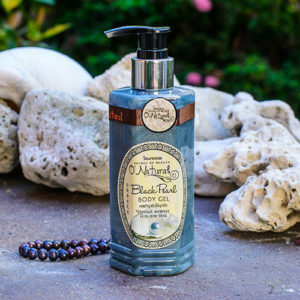 Andaman Salt Scrub 250 ml. 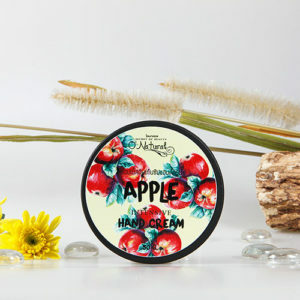 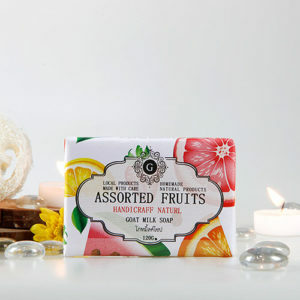 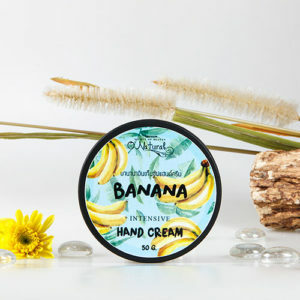 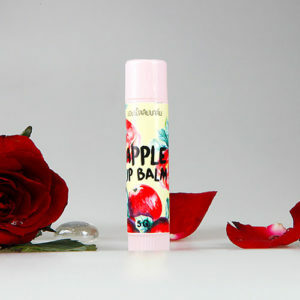 Apple Intensive Hand Cream 50 g.
Apple Lip 5 Balm g.
Assorted Fruits Oil Soap 120 g.
Banana Intensive Hand Cream 50 g.
Banana Lip 5 Balm g.
Black Pearl Aroma Massage Oil 30 ml. 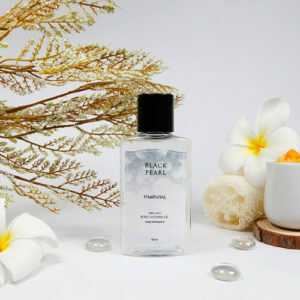 Black Pearl Body Gel 250 ml. 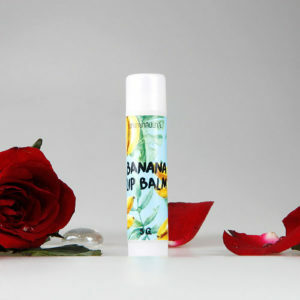 Black Pearl Dae Perfumed Shower Gel 100 g.